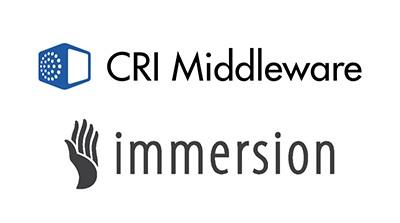 CRI Middleware integrates Immersion’s TouchSense® technology to make it easier for mobile game developers to incorporate game-changing haptics. 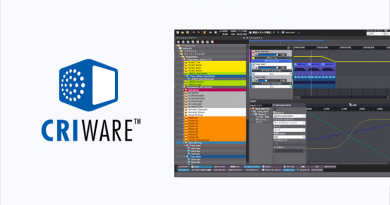 This collaboration brings touch, audio and video solutions together on one platform for game developers, and streamlines the process of adding haptics using Immersion’s industry-changing TouchSense Gaming Software Development Kit (SDK). 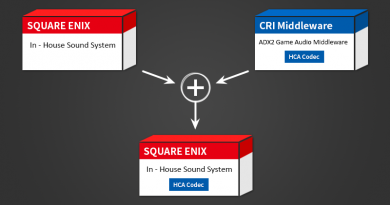 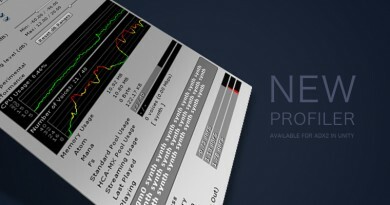 Through this integration, game developers can use CRIWARE to add tactile effects and feedback to augment mobile games with the sense of touch resulting in an increased level of engagement.